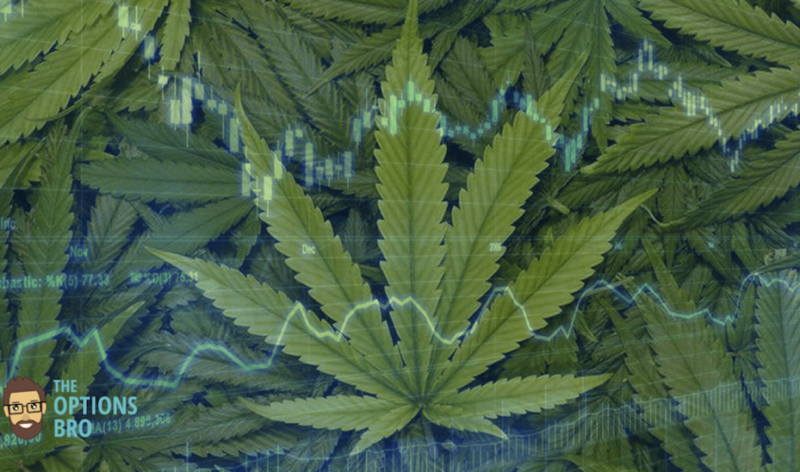 Because most cannabis and marijuana stocks trade over the counter (OTC), sometimes traditional brokers give their clients a difficult time when they try to trade them. 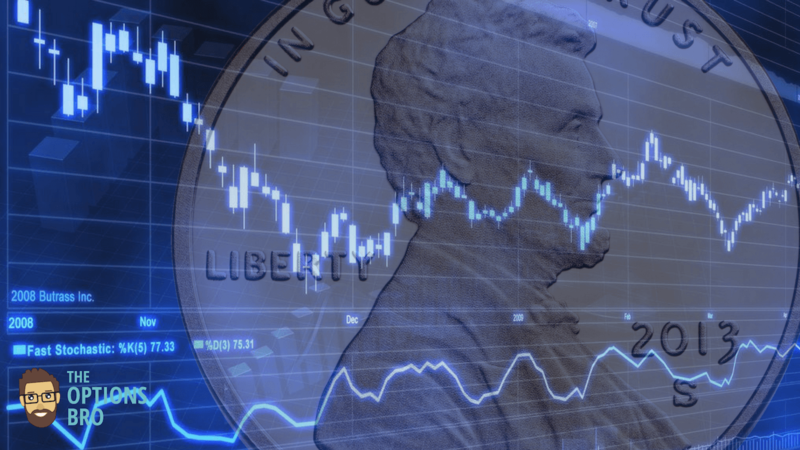 Ally Invest has one of the best selections of tradable penny and OTC stocks as well as the lowest commissions. 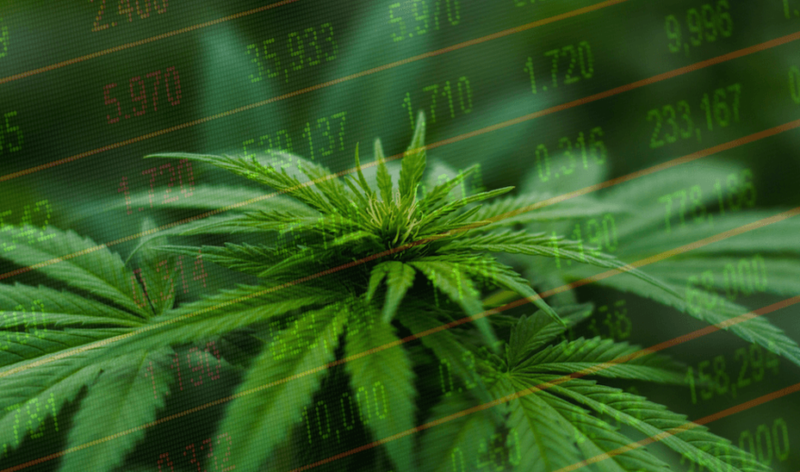 They’re one of the few brokers that let their clients buy marijuana stocks, and hence they’re very popular with the younger millennial crowd. Also, if you’re paying more than $3.95 per stock trade, why are you content with overpaying? Ally Invest only charges $3.95 per stock or ETF trade, even for marijuana stocks, has free online trading platforms, and 24/7 customer service. The General Cannabis Corporation provides legal marijuana related services to companies and individuals in the US as well as designs, makes and sells marijuana inspired clothing – whatever that means. These services include cash transportation form dispensaries, leasing of cultivation space, and the provision of security and on-site professionals. According to Robert Frichtel, the Chief Executive Officer, “fiscal 2017 was a transformative year for General Cannabis. Our balance sheet has never been stronger. ” Robert expects the Marketing Segment to show significant growth, because General Cannabis will be pursing national retailers for their apparel lines. As marijuana legalization continues to grow, this is an interesting company to keep an eye on. Founded in 2010 and based in Santa Anna, California, Kush Bottles designs, markets and sells silicone-lined polystyrene containers to urban farmers and growers. If that sounds confusing, Kush Bottles makes wholesale marijuana accessories (mostly packaging to store marijuana in) and sells them directly to consumers and dispensaries. Kush Bottles also offers a white label packaging service. Meaning, an enterprising marijuana company that wants to get their product ready for distribution can hire Kush Bottles to manufacture the containers with any designs, logos, and details the company desires. Terra Tech is an interesting marijuana stock play, because the company actually operates in two segments: Hydroponics Produce and Cannabis Products. As one could probably guess, the Hydroponics Produce segment engages in the production of herbs, produce, and flowers. The Cannabis Products segment, however, physically operates several medical marijuana dispensaries in California where Terra Tech sells its own marijuana products, like edibles, concentrates, etc. This is an interesting stock to keep an eye on, because it’s a partially hedged medical marijuana play. If the marijuana industry takes a dive, the company still has the Hydroponics Produce segment to fall back on. MassRoots is somewhat of a breath of fresh air in an industry that’s packed full of growers and companies that own dispensaries. MSRT is taking a different approach, by enabling users and marijuana consumers to rate marijuana products and strands based on efficacy and likes/dislikes. Once this information is gathered, MassRoots then presents it in an easy-to-understand format via a mobile app that’s available for Android and iOS, so consumers can get the marijuana information they need on the fly – pretty cool. As of most recent data, more than one million people actively use MassRoots. This is definitely a marijuana stock to keep your eye on for 2018. 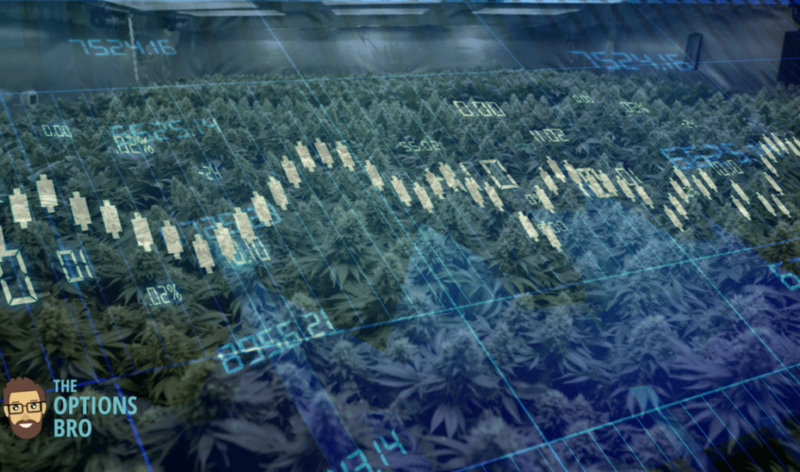 With the marijuana industry expected to grow exponentially over the next decade, many investors are seriously starting to notice. It’s interesting, though, because it seems that marijuana stocks and investments are still somehow stigmatized by the mainstream media, and the momentum has not fully caught on, yet. As more and more states begin to legalize marijuana, and more and more investors begin to get comfortable with the idea that the marijuana industry has far more upside than downside, it will be very interesting to see what happens.